To find an optometrist near you, consider the reliable team at Bayside Eyecare. Our practitioners have the knowledge and experience to provide care for people of all ages. If you’re looking for an optometrist near Sandringham for your family, you can depend on us. Our team of optometrists and optical dispensers aim to provide a relaxed, friendly experience when assisting children with their eye care needs. 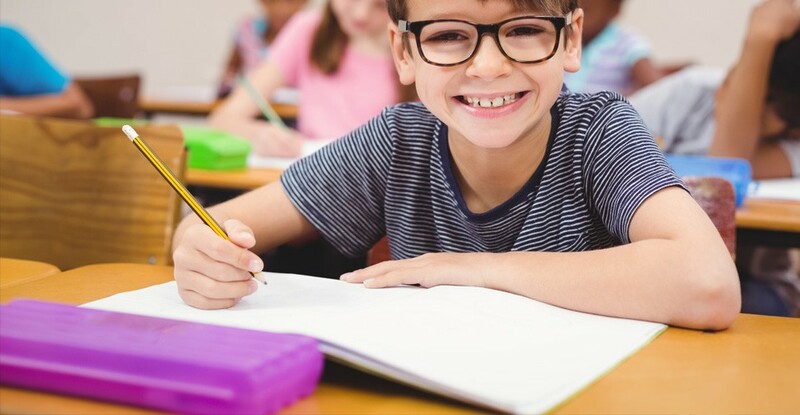 Choosing a new pair of glasses or having your eyes examined can be a daunting experience for many children. Our team have the skills to assist children and their parents through this process. 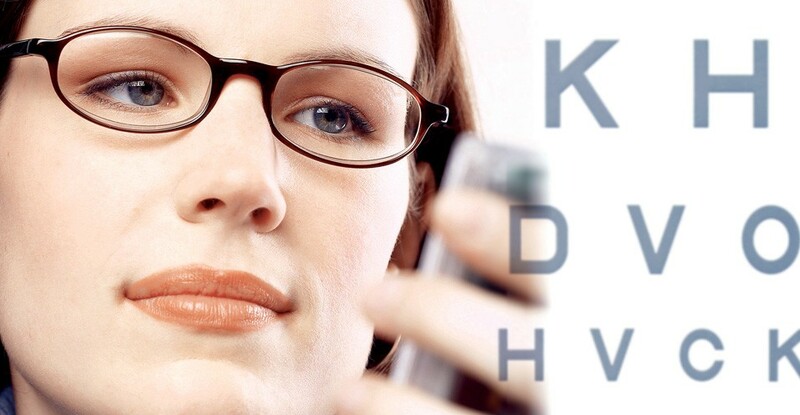 If you’re looking for a quality optometry near you, contact Bayside Eyecare. When it comes to comprehensive, quality eyecare near Sandringham, visit Bayside Optometry. We offer contact lenses to Sandringham customers from all the top brands. Technological advancements in contact lens designs and materials have resulted in greater comfort and quality vision for more contact lens wearers. Sandringham customers can depend on the experience of Bayside Eyecare when it comes to selecting the best contact lens for your needs!